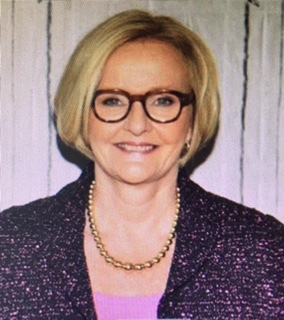 Tales from a tribble: Have You Ever Seen Claire McCaskill And Diane Black In The Same Room At The Same Time? 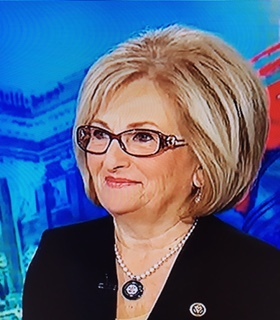 Have You Ever Seen Claire McCaskill And Diane Black In The Same Room At The Same Time? Please enjoy this blast from "the Tales" past - first published on Nov. 21, 2016. One problem though. It wasn't Claire McCaskill the US Senator from MO, but rather it was Republican congresswoman Diane Black from TN. From the voice and the appearance there was an amazing similarity, to me at least. And remember, I thought it was Claire McCaskill before even viewing who it was on TV-just by the voice.